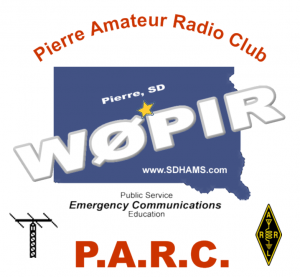 The Pierre Amateur Radio Club will be having a Potluck on October 12, 2017 at Fire station #4, 802 N Pierce Ave, Pierre, SD. 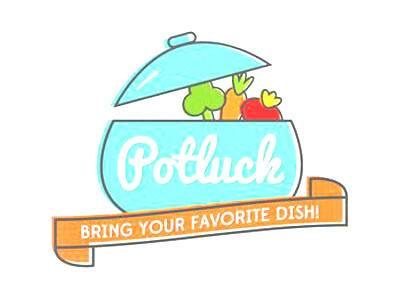 The club will provide the main meal and participants bring side dishes. Currently the main dish looks like BBQ from Tom’s Diner. If you will be attending, please comment below. If you will be bringing a dish, please add that in the comment also. “The Black Hills Amateur Radio Club is based in Rapid City, South Dakota at the junction of the Great Plains and the Black Hills. We are a group of dedicated amateur radio operators who enjoy all aspects of the amateur service. The club was founded in 1935 and became an ARRL affiliated club in 1937.” – From the website. 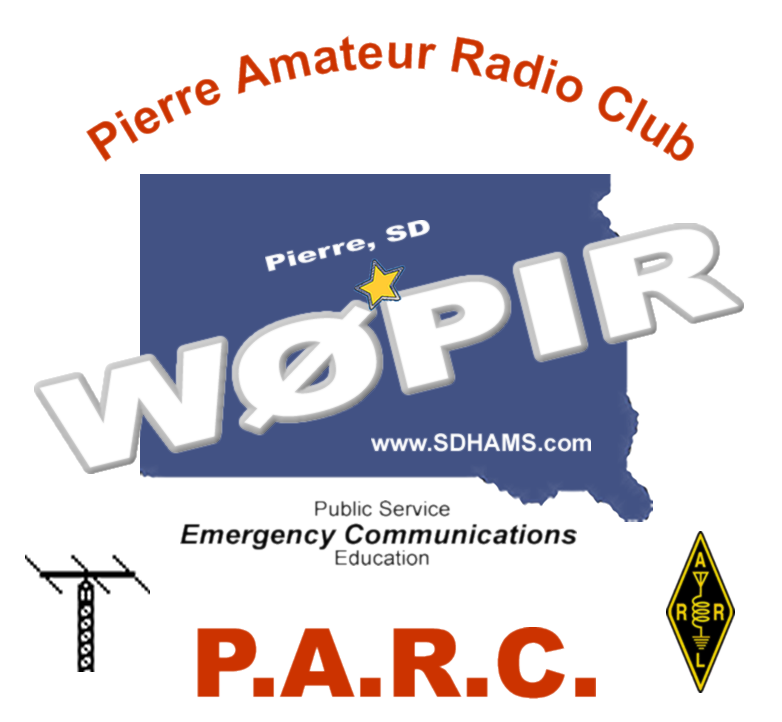 Visit the Black Hills Amateur Radio Club website.